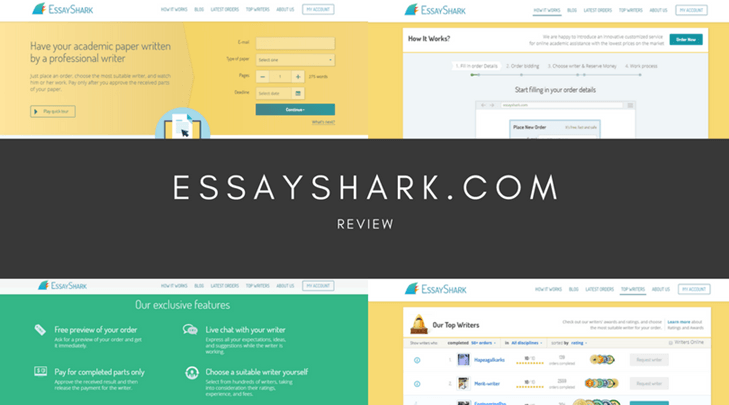 NerdyMates makes bold claims: they are your friend who will help you get through your course with top-notch papers written just for you. I went over to have a look at the site and see if it lives up to the claims it has made. Nerdy Mates offers only three services, though they are broad and general in nature: writing, editing, and slides. The education level you can choose from ranges between high school and PhD studies. Most other similar sites offer a lot more; some of them include business plans and problem solving. I ran a quote for a 5 page paper at university level with a due date 48 hours in the future. This would cost me $120.00, which is a little on the high side for these kinds of services, but not incredibly out of the ordinary. There wasn’t much in the way of options to choose from; I couldn’t even select the area of study in the quote, never mind get a grammar report or ask for an extra plagiarism check. 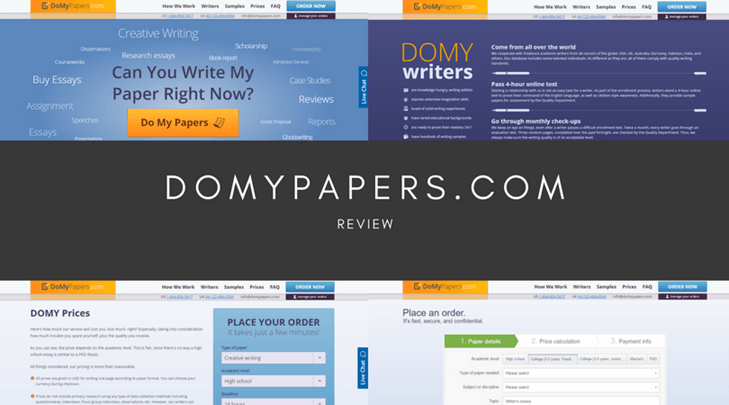 These are services that other websites offer as standard, some of them for free. There was an option to add in a discount code, but when I checked over the site, I did not see any promotions being run. 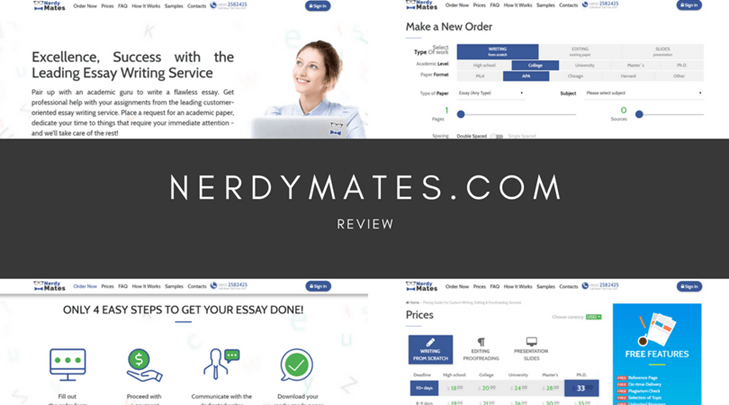 NerdyMates.com do confirm that they offer a free reference page and unlimited revisions, along with on-time delivery, plagiarism check, and selection of topic. Nerdy Mates promise “unrivalled academic masterpieces,” but do they live up to that promise? 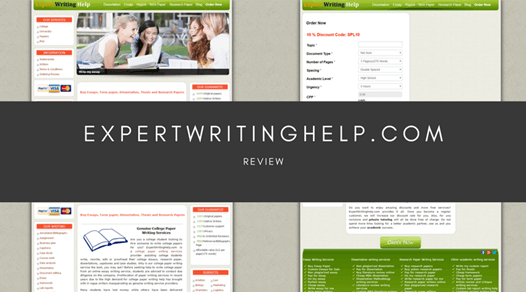 They have a selection of testimonials on their site, and even these five-star ratings occasionally mention issues, like having to ask for a refund due to not being happy with the paper, or the PowerPoint presentation they got not really exceeding their expectations. Looking over the site itself, I did notice numerous typos and instances of incorrect grammar, which made me wonder if the site copy was written by a native English speaker. The samples weren’t much better; the odd usage of words continued, and I am not certain that someone writing my paper would be a native English speaker. NerdyMates provide a Live Chat service, as well as a support email address, web form, and phone number. Their headquarters is in the US. This is all standard customer service, nothing that goes over and above expectations. In the end, Nerdy Mates make bold claims but I’m not sure they actually live up to them. They seem overpriced for what I need and I’m concerned about the quality of the samples I read. I would seek out other “mates” to be my nerdy mates and write my essay!